The Delectable Prince has been a local favorite of ours for the past few years. In this video Barrett ties a Golden Stone version. The pattern can be tied with a Peacock herl body, in more traditional “Prince Nymph” form or mix things up and use Ice Dub and a flashy bead for a Steelhead pattern. 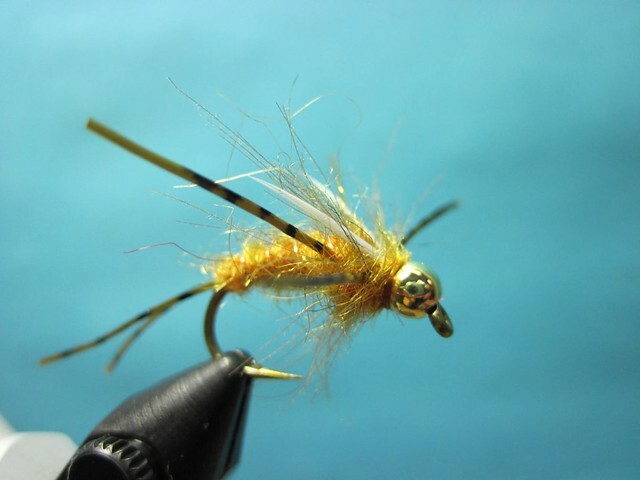 Fish it under an indicator as a nymph or under a heavily dressed dry fly. This entry was posted in Fly Tying, Lower Willamette, McKenzie River. Bookmark the permalink.